There's a leak in the Nintendo aisle. 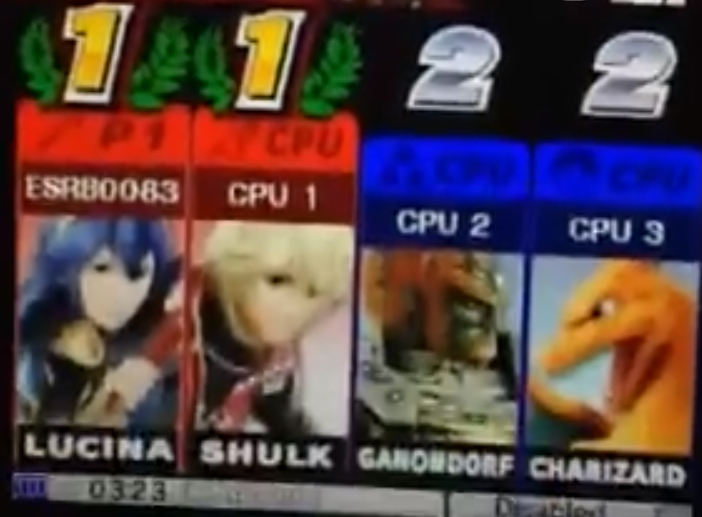 Get more details on the leaked footage of Shulk and other characters inside. If new Super Smash Bros. Wii U and 3DS leaks are proven true, then we have some more new characters to look forward to. We will also be welcoming back some returners. The leaks surfaced from a YouTuber (via Gematsu). The videos have since been taken down. Below you will find a list of returners and new characters. Fernando's POV: Since the videos have been pulled, I'm assuming the leak is legit. I'm hoping we get a confirmation from Nintendo sooner than later.